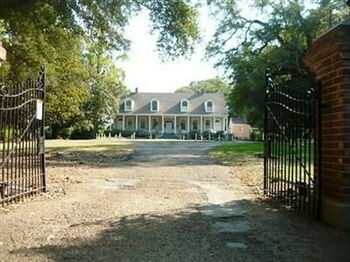 Property Location Located in Natchez, The Briars Bed & Breakfast is on a river and convenient to Rosalie Mansion and Stanton Hall. This bed & breakfast is within close proximity of Longwood and Natchez National Historical Park.Rooms Make yourself at home in one of the 12 individually furnished guestrooms. Rooms have private balconies or patios. Complimentary wireless Internet access keeps you connected, and cable programming is available for your entertainment.Rec, Spa, Premium Amenities Take in the views from a garden and make use of amenities such as complimentary wireless Internet access and wedding services.Dining Enjoy a satisfying meal at a restaurant serving guests of The Briars Bed & Breakfast.Business, Other Amenities The front desk is staffed during limited hours. Free self parking is available onsite.